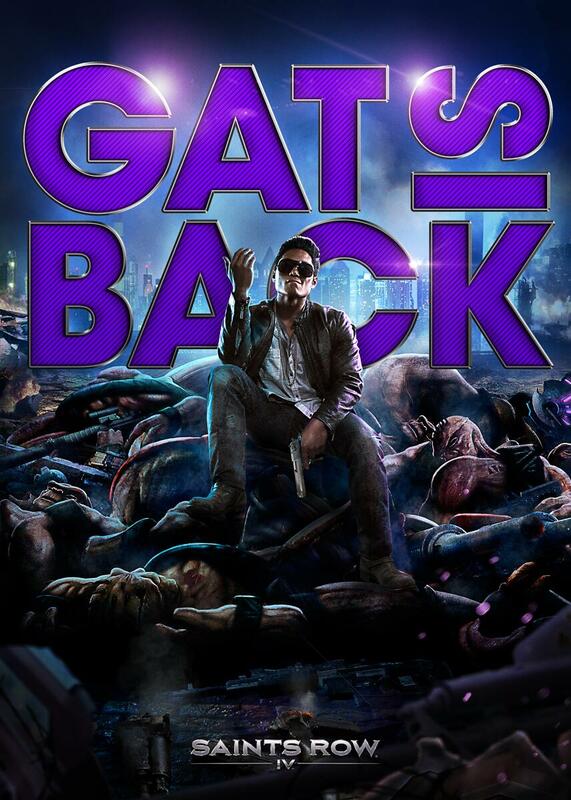 Johnny Gat will return in Saints Row IV! A fallen Saint will return when Saints Row IV arrives next month as fan favorite Johnny Gat come back to aid the Saints against the aliens who seek to imprison them. Check out the trailer of his return below and prepare to see how things play out when the game arrives on August 20th! "The epic conclusion to the game that changed all the rules! The Saints have gone from the crackhouse to the White House—but the Earth has been invaded and it’s up to you to free the world from Overlord Zinyak and his alien empire. With homies new and old by your side, and an arsenal of superpowers and strange weapons, you must save the world in the wildest open world game ever!"